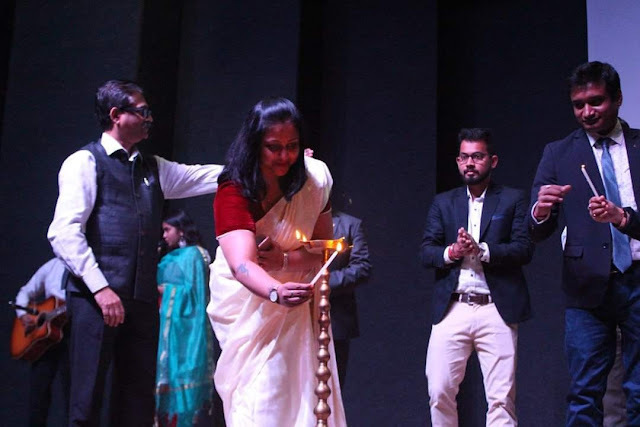 The cake-mixing event, which was hosted by Amity University, Kolkata, began with a short procession. The event began from 5 PM and was to continue on to 6 PM and was attended by almost seventy dignitaries. 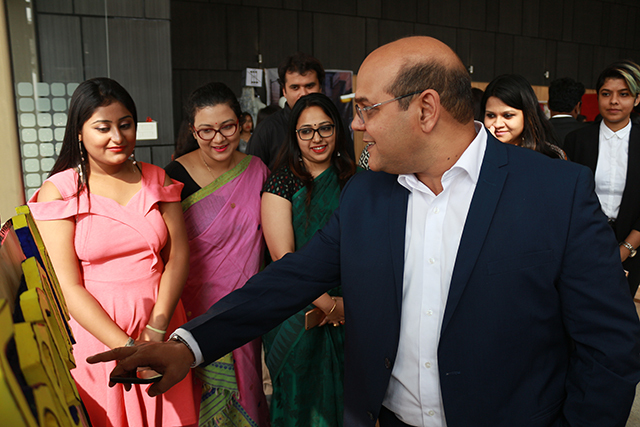 The cake-mixing ceremony was inducted by Chef Indranil Chowdhury along with 50 of his students. Cake-mixing primarily includes soaking dry fruits and nuts in either fruit juice or alcohol which is then left to ferment for a month. After the 19th of December, the mixture will be used as cake batter and all the cake is going to be delivered to the dignitaries that were present today for the ceremony. Last year, the cake rose up to 26/6 feet in a rectangular set-up without any usage of alcohol. 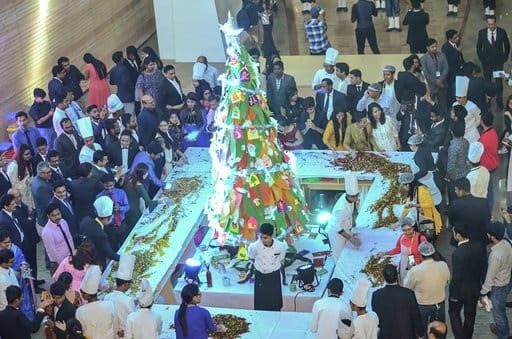 This year, Amitians are trying to outdo themselves by preparing for a 45/4 feet cake. 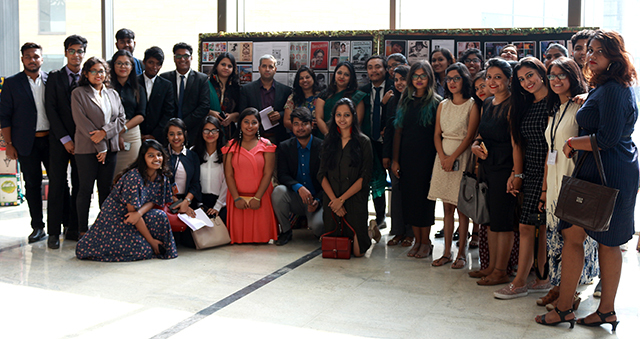 Guests also witnessed the latest fashion trends, photography trends and architectural trends as efficiently set up by the students in the exhibition that was hosted from 3 PM at the University.